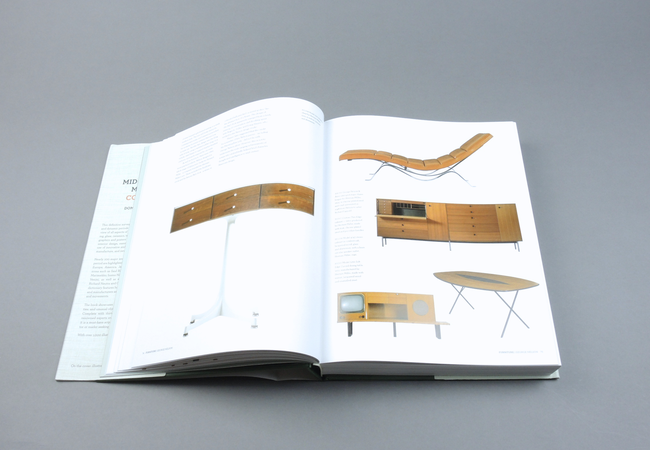 Mid-Century Modern Complete | soda. 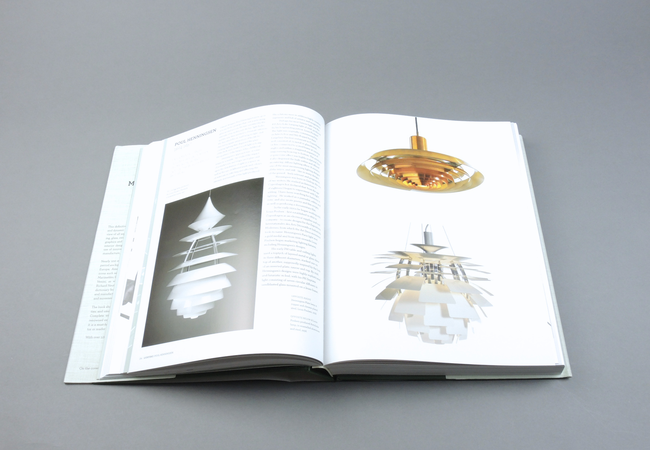 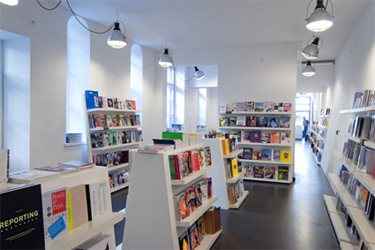 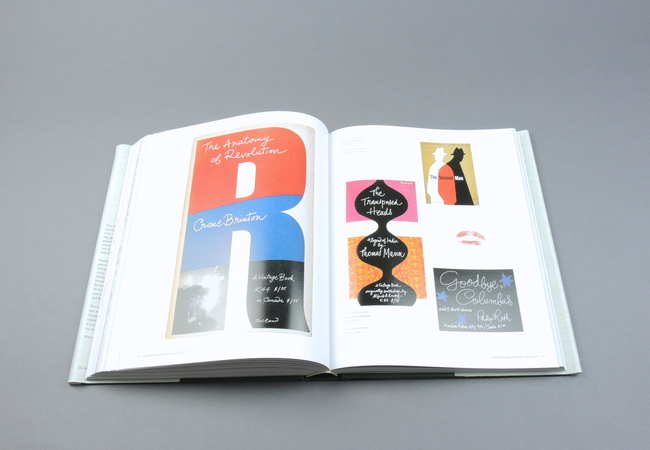 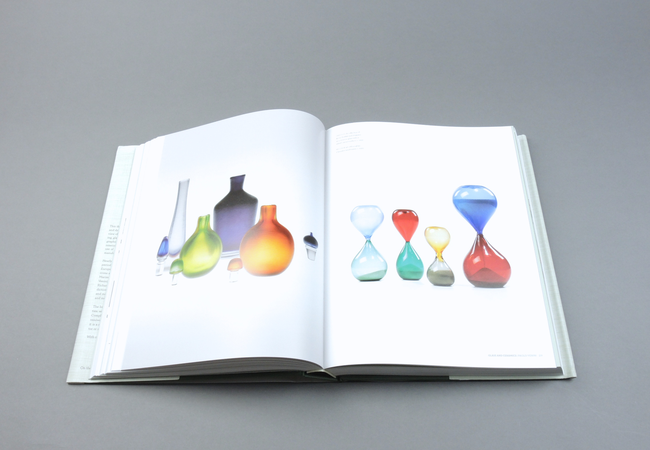 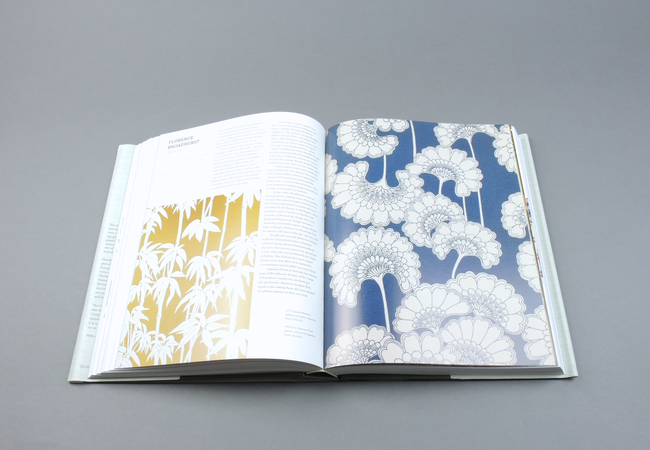 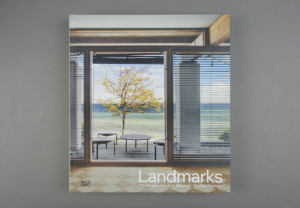 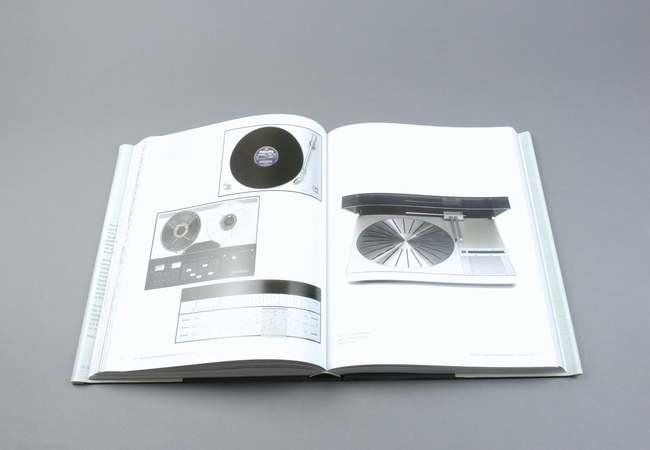 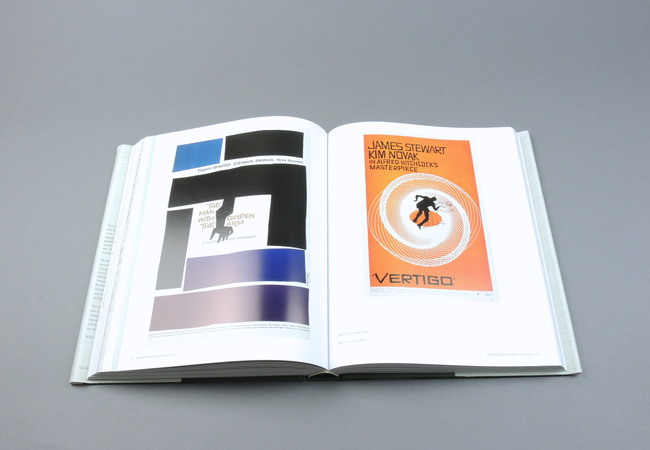 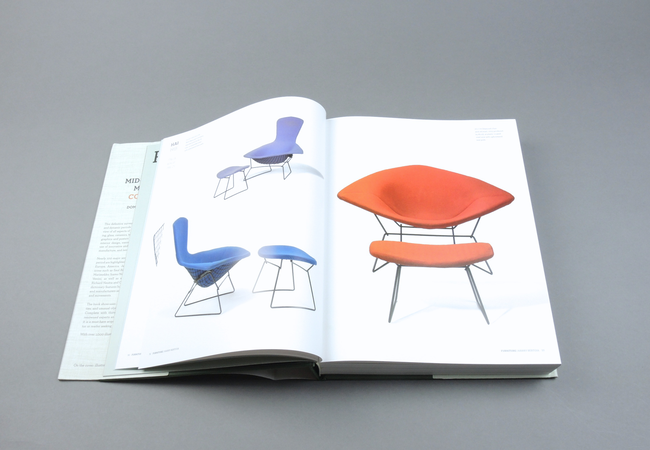 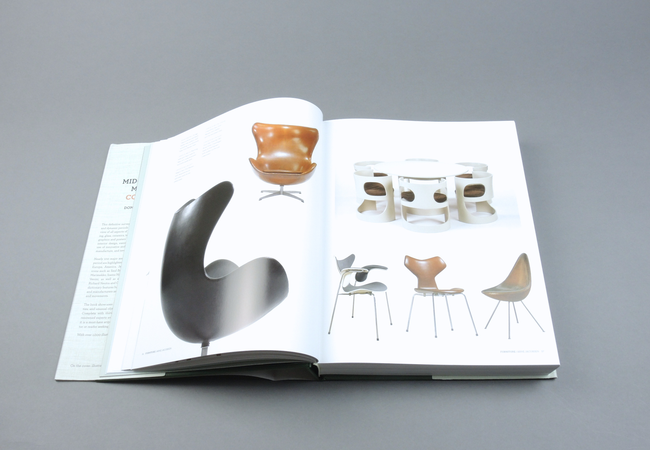 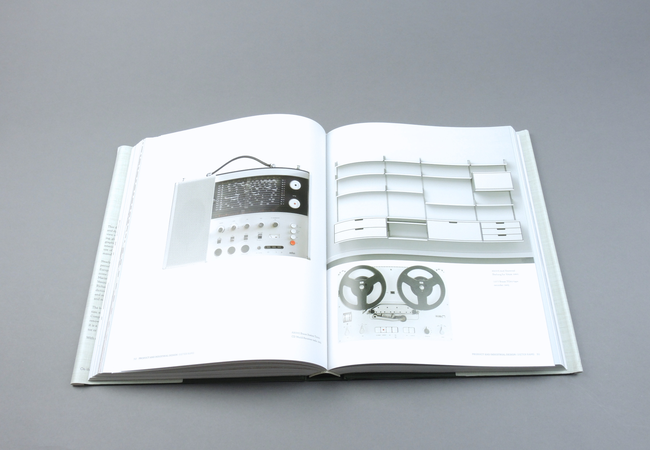 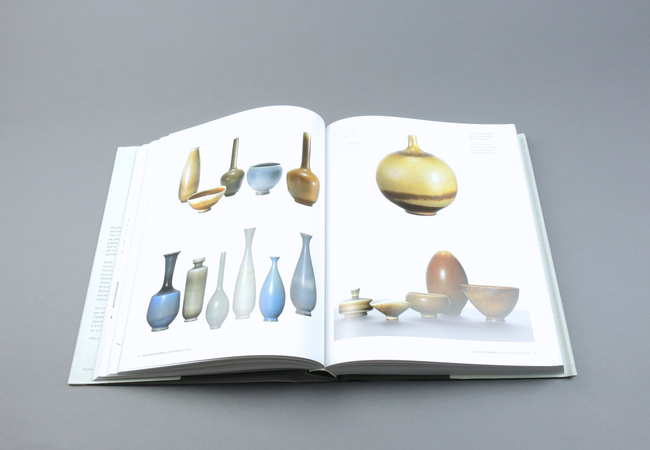 The definitive survey of one of the most popular, collectable and dynamic periods of international design. 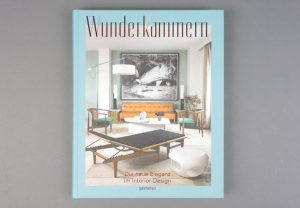 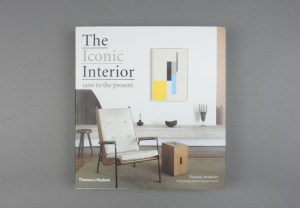 With over 1,000 illustrations, this is a must-have for any design aficionado, collector or reader seeking inspiration for their home. 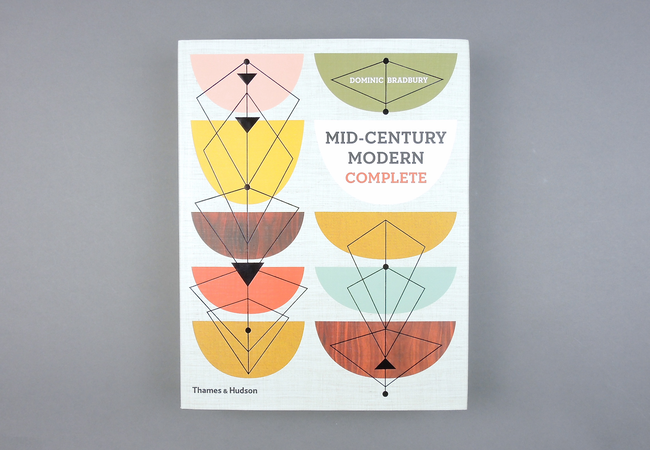 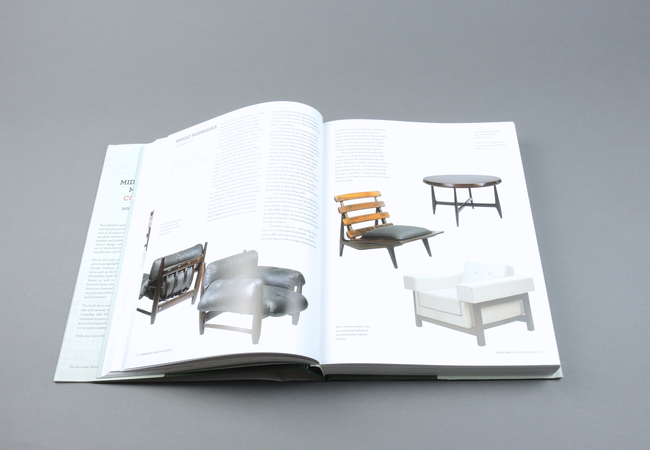 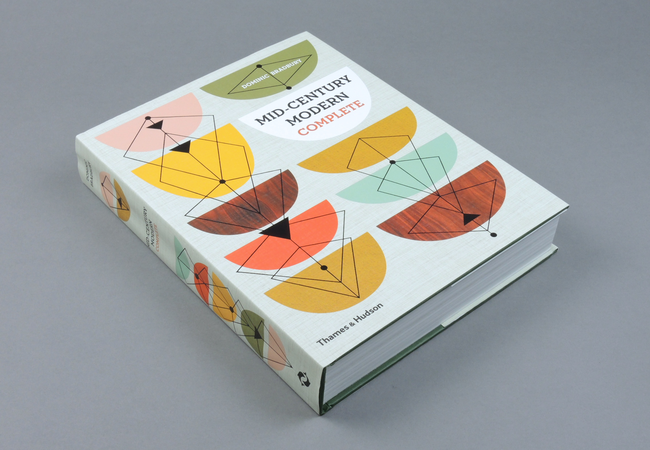 Mid-Century Modern Complete offers a comprehensive overview of all aspects of the subject – furniture, lighting, glass, ceramics, textiles, product design, industrial design, graphics and posters, as well as architecture and interior design, use of innovative and affordable materials and forms of mass manufacture, and newly developed precepts of ‘good design’.